In unhealthy relationships, one person has power and control over the other. They may be jealous or possessive and not respect your boundaries. 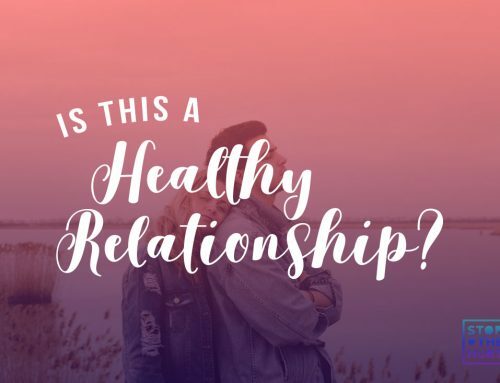 Sometimes people are not sure if their relationship is healthy or not. This quiz will help you identify the red flags of dating violence.